I had amazing time with Lynn & Chris at their wedding in St. Helena! 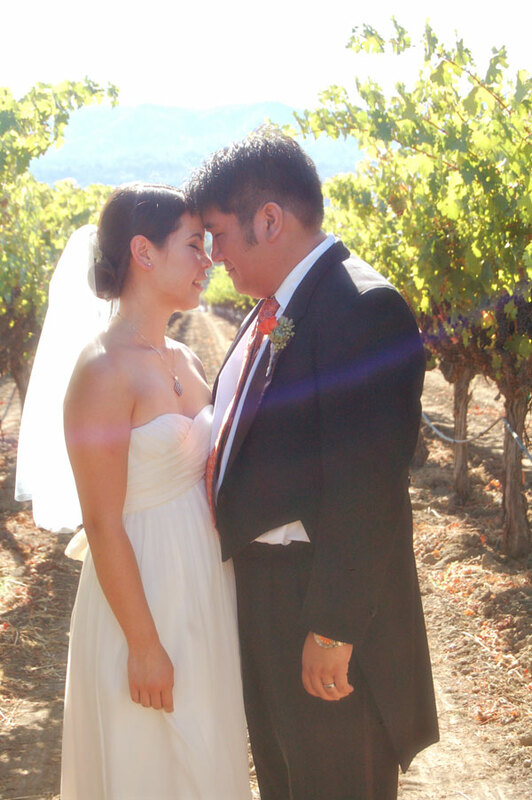 They were married on 10.10.10 at a private (and very beautiful) home set amongst the vineyards. Despite the really warm weather, everyone had a great time! Here's a peek of the happy couple. Check out the gallery for more photos.